Kindergarten to Grade 12, give your child the best Education. Accredited educational programs empowering children through higher learning and specialized programs including digital blended technology. 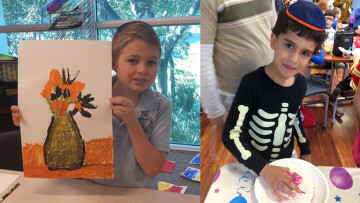 South Florida Jewish Academy is a unique non-profit school serving children grades K-12. All children deserve special care and attention to help them gain confidence and realize their full potential. 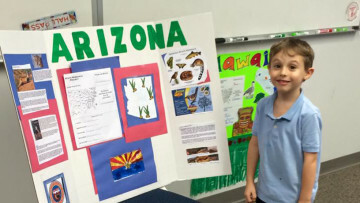 Our dynamic blended digital learning techniques are configured to capitalize on your child's learning strengths and ability while at the same time factoring any challenges. We work closely with parents to address their children’s specific way of learning in a positive and nurturing environment. Children are taught to be creative, imaginative thinkers, leaders, actively involved in academic and social activities that build self confidence, self-esteem, and self motivation. 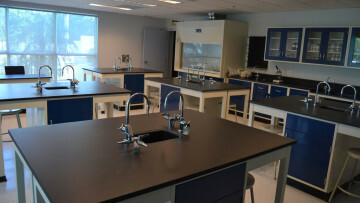 Our High School Program offers a variety of standard and special diploma opportunities, including vocational training and life-skill classes. Teaching your children through everyday life lessons and interaction. We ensure all students are taught the necessary life skills for social improvement. Our students can enjoy work-based learning and training associated with their assessed strengths and abilities. Unique learning through vocational methods. Lets see what the kids are up to! We work closely with parents to address their children’s different levels and unique way of learning in a happy and nurturing environment. 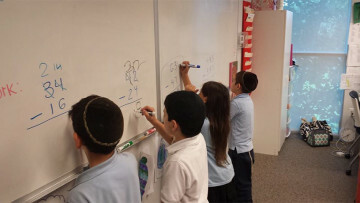 South Florida Jewish Academy implements an individualized curriculum for all students. We recognize the fact that every student learns at a different pace and through different learning styles. Teaching Children According to the Way they Learn Best. 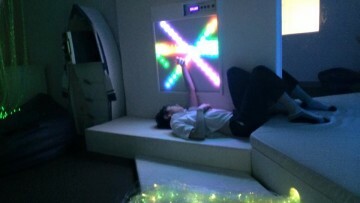 Helping Children Overcome Challenges in a Fun and Warm Environment. 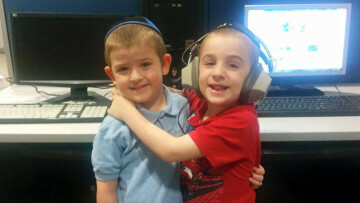 The classes we offer help children learn from untraditional methods and that is why you should bring your child to the South Florida Jewish Academy. Children are taught to be creative, imaginative thinkers, leaders, actively involved in academic and social activities that build self confidence, self-esteem, self motivation, and pride in their heritage. 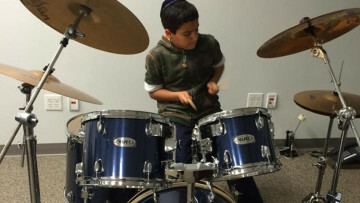 Lets be unique and make sure our students can all find a way to enjoy music while learning. We believe healthy student are better students. We ensure that our students are healthy and get the exercise they need. We believe in having fun while learning. We cater to all children. Our students are very connected and we make sure that they learn using the best technology.